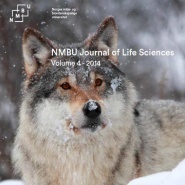 NMBU Journal of Life Sciences Vol 4 was launched at NMBU's main library yesterday. See the main body of this article to read the journal online. NMBU Journal of Life Sciences, formerly UMB Student Journal of International Environment and Development Studies, is a student-run academic journal. It used to focus on topics central to Noragric's research areas, but has now broadened its scope to cover topics relevant to a wide selection of NMBU's academic research areas. 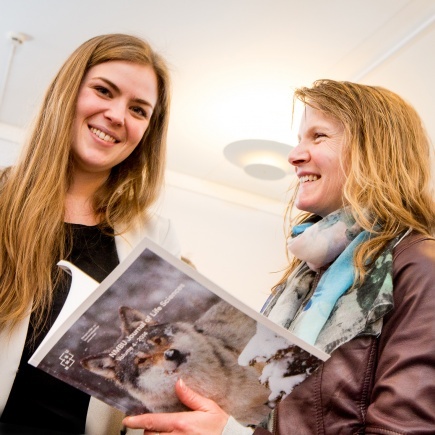 NMBU-rector Mari Sundli Tveit and Editor-in-Chief of the journal, Eva Petershagen Åsbø (pictured below) were both present at yesterday's launch party for Vol 4 of the journal.